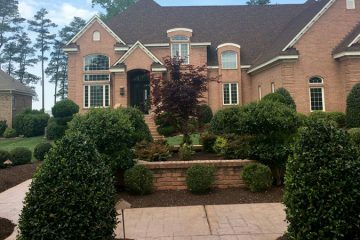 Services | Landworks Unlimited, Inc.
We provide custom landscaping services including hardscapes, design and planting, irrigation and more to Chesapeake VA and surrounding areas. 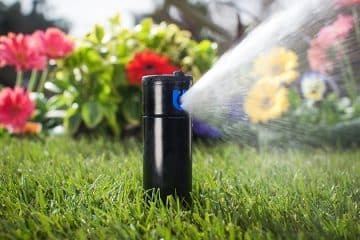 Contact us to install a custom irrigation system that saves time, money and natural resources. No more dragging around hoses or over-watering an area. Don't let erosion take over your property. 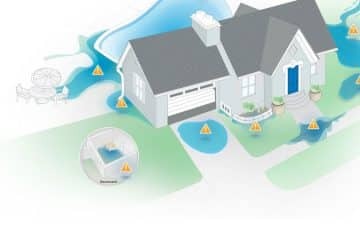 If you are losing your property due to a lake, pond or river, we have a 3 step plan to reclaim your property. Contact us today. 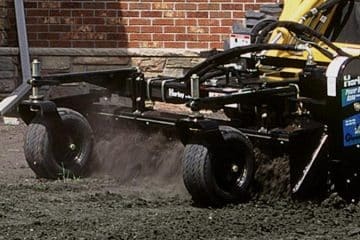 We can correct drainage problems that may be affecting your landscape or even your foundation. Protect your investment and contact us today. 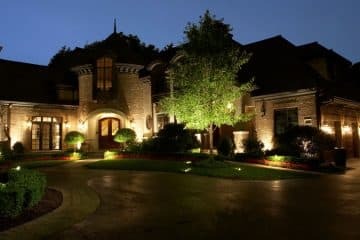 Let Landworks Unlimited enhance the look and security of your house with accent lighting. 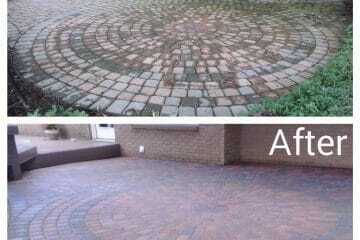 From patio and wall lighting to lighting the focal points of your house and landscape. Let us fix any settlement and/or shifting from improper installation, clean, re-sand and seal your pavers to look new again. 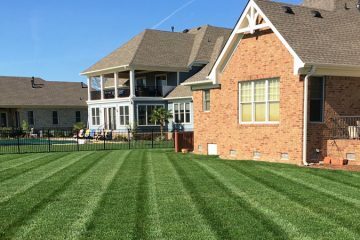 Tired of spending your free time landscaping? 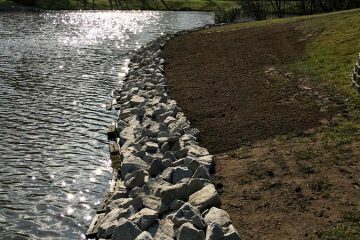 Landworks Unlimited, Inc. has been turning ordinary landscapes into extraordinary landscapes since 2002. 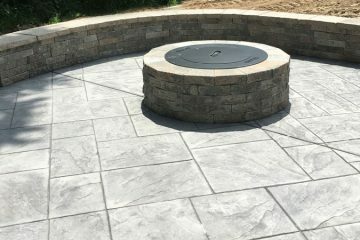 Our team of designers, VNLA Certified Horticulturists, and ICPI Certified Concrete Paver Installers will provide you with top-notch outdoor living spaces. Our experience, along with our education is what separates our quality of work from the rest.